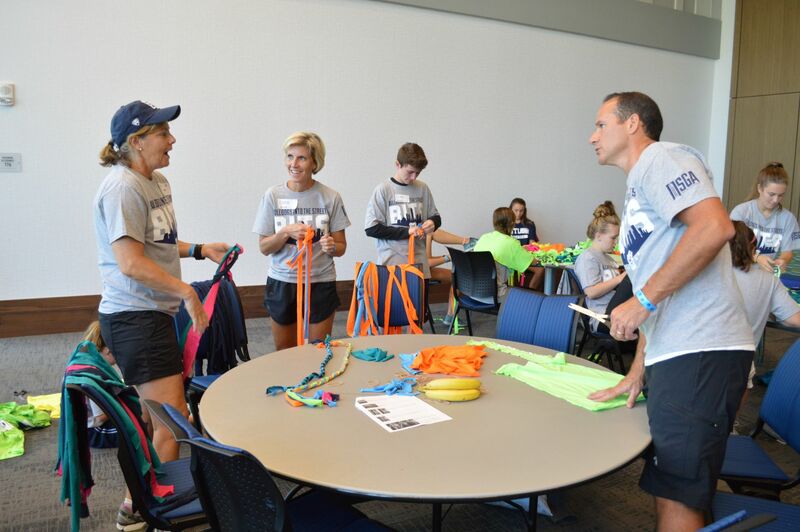 Bulldogs into the Streets (BITS) is an annual service event, where Butler students, alumni, and faculty can go into the Indianapolis community and work with local non-profit organizations.  Butler Students have worked with Keep Indianapolis Beautiful, Indianapolis Public Libraries, the Julian Center, and many more organizations. This event is student run with two co-chairs who lead a committee along with other dedicated servant leaders who serve as site leaders and street team members. There are many different ways to be involved with BITS. Many people start their involvement with BITS as a member, who goes out volunteer in the community around them. This allows for students to become more aware of the issues around them and become more comfortable having conversations involving these social justice issues. Then students can join committees or help as site leaders, which are both chosen through applications. After students have served on the committee then they can apply to be a co-chair for the event. This allows for a natural progression on the active citizen continuum. There are six committees that make up the BITS executive team. They are On-Campus Logistics, Off-Campus Logistics, Public Relations, Site Leader Development, Information Technology, and Education and Assessment. Each is equally important to help make BITS the best event it can be.